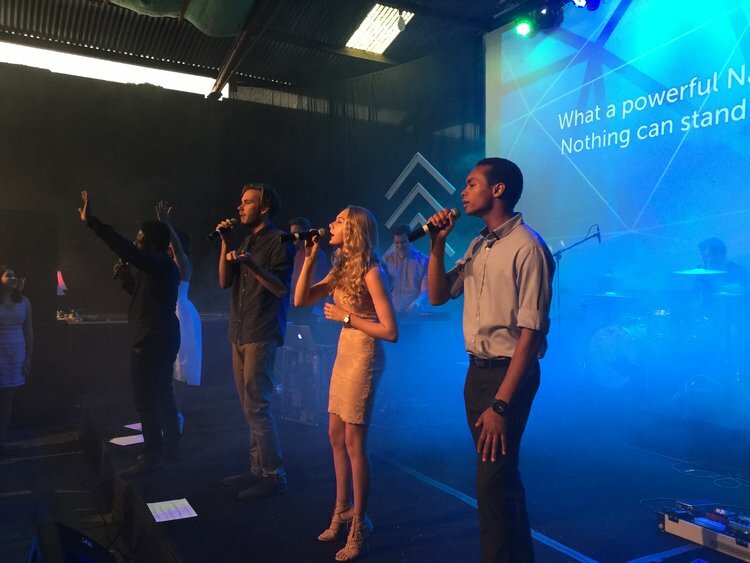 The Western Australian SDA conference’s annual Easter Camp is a very spiritually uplifting and power weekend. Every year we make use of the Easter weekend to get together as a Church to focus our attention on worshiping Jesus and learning from inspiring speakers from around the world. An estimate of 4500 people bring their tents and caravans, or hire a conference tent and camp out at Advent Park, situated near the corner of Roe highway and Kalamunda Road in Maida Vale. There is fun and activities for all ages starting Thursday night and ending the evening of Easter Monday. Applicating form and activity details come out in February every year so keep an eye out and get yours in before places book out. Bookings are subject to availability and work on a first in best dressed basis so register now to avoid dissapointment. Camp 2019 will run between April 18-22. See you there!